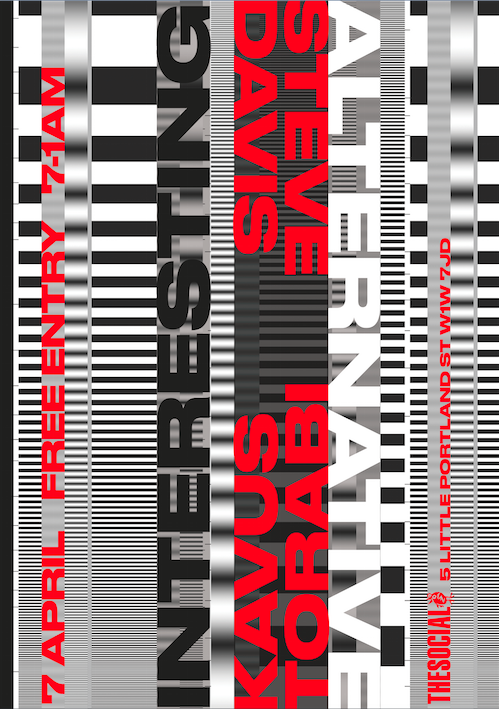 Steve Davis & Kavus Torabi’s Interesting Alternative – Free Party! Former World Snooker Champion Steve Davis is coming to the Social basement for the first of a new series of irregular parties alongside his DJ partner Kavus Torabi (Gong / Cardiacs / Knifeworld) . . Together since their first surprise appearances at Bloc and Glastonbury back in 2016 they have travelled up and down the country playing some the best underground clubs and festivals. They bring a unique and totally banging prog-disco-electronic-psych-rock-techno-party everywhere they go. We’re delighted to now be their occasional London home for 2018!